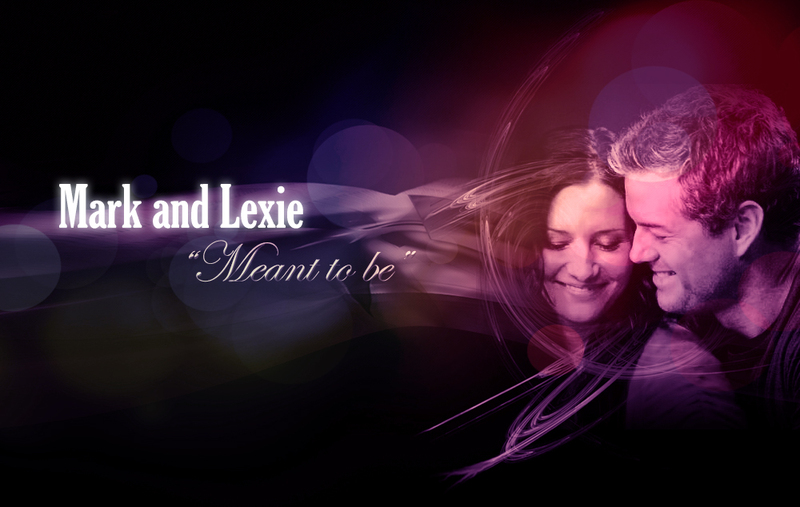 Mark Sloan and Lexie Grey 壁紙. Lexie Grey & Mark Slaon wappaper (Eric Dane & Chyler Leigh). HD Wallpaper and background images in the グレイズ・アナトミー 恋の解剖学 club tagged: grey's anatomy lexie grey mark sloan mark and lexie love wallpaper background death. This グレイズ・アナトミー 恋の解剖学 fan art contains コンサート.